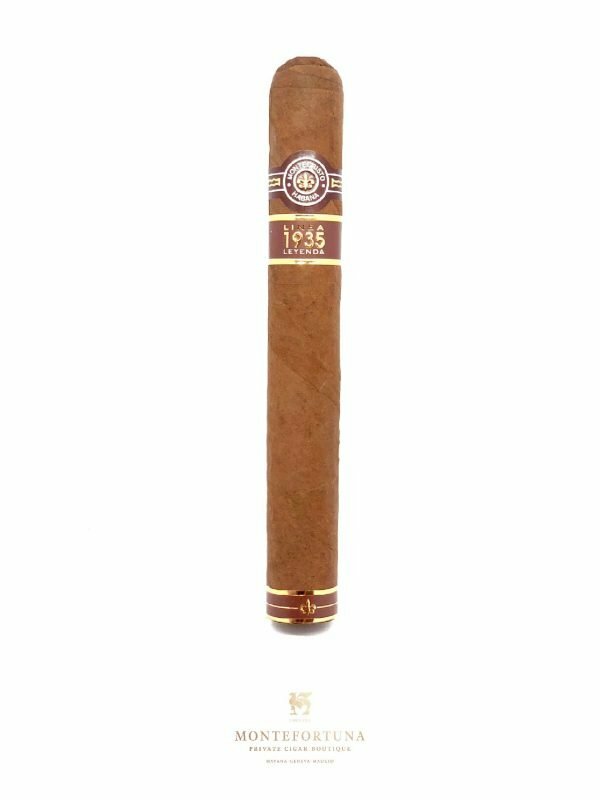 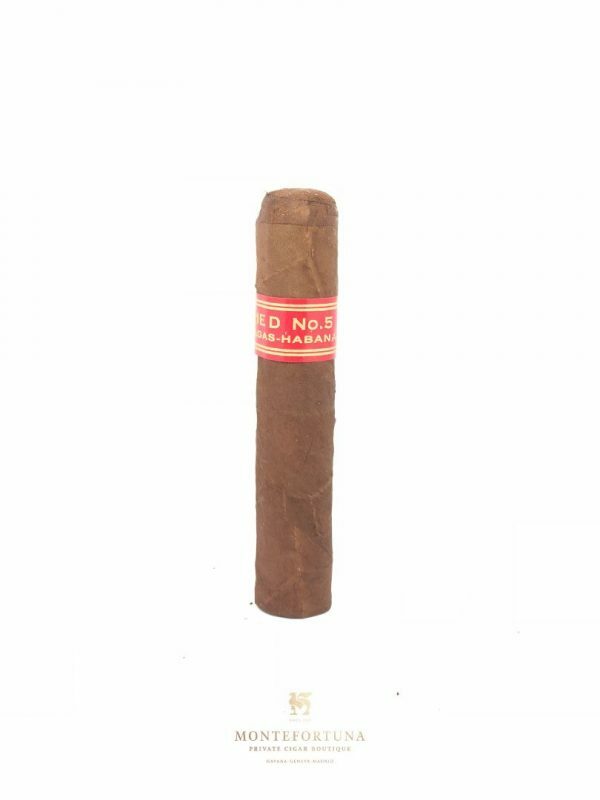 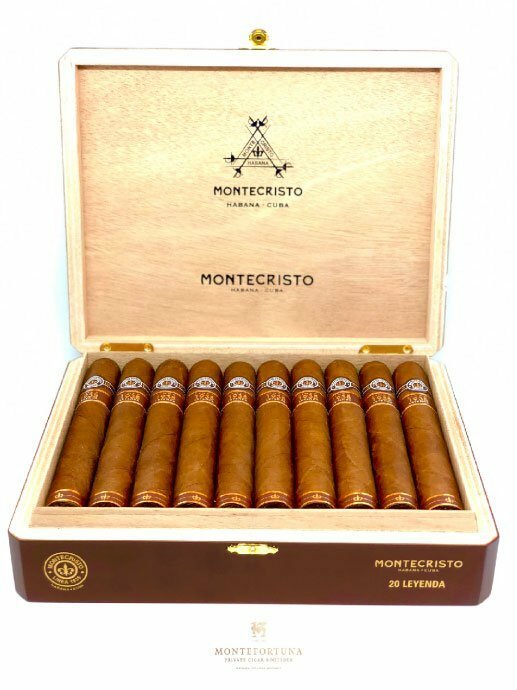 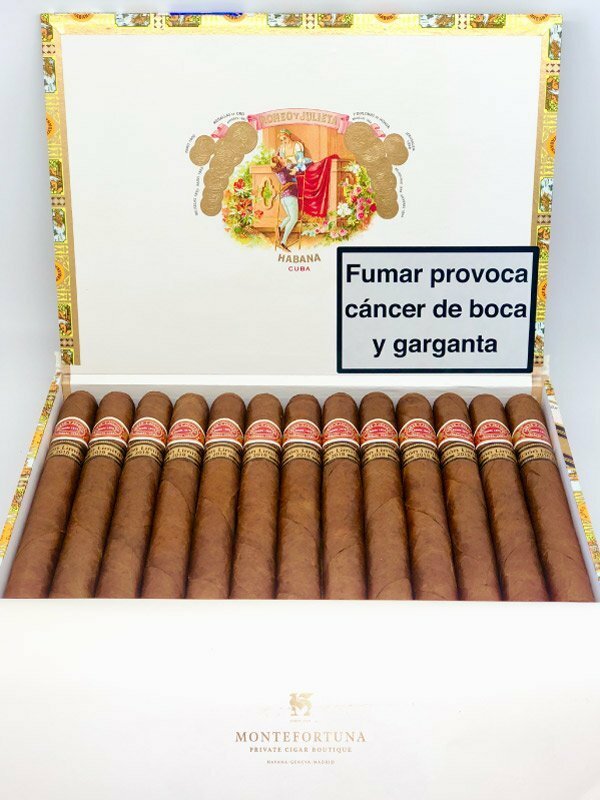 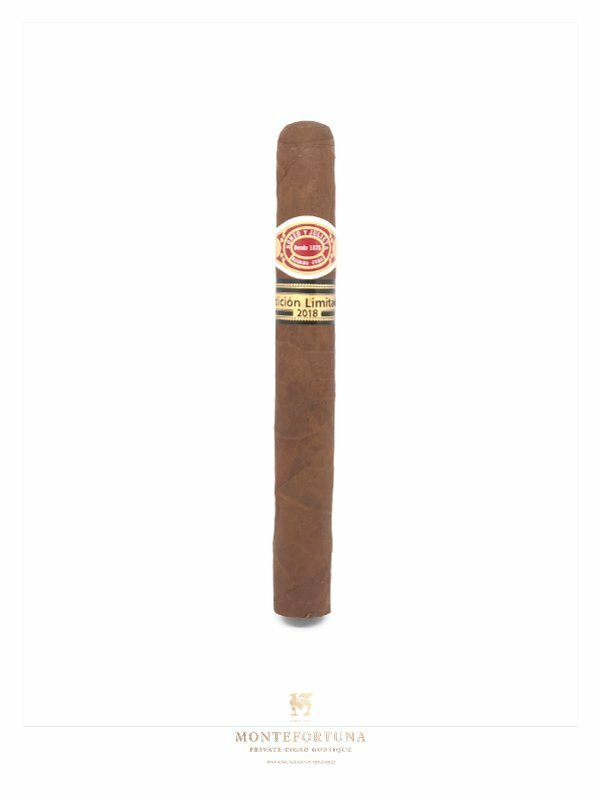 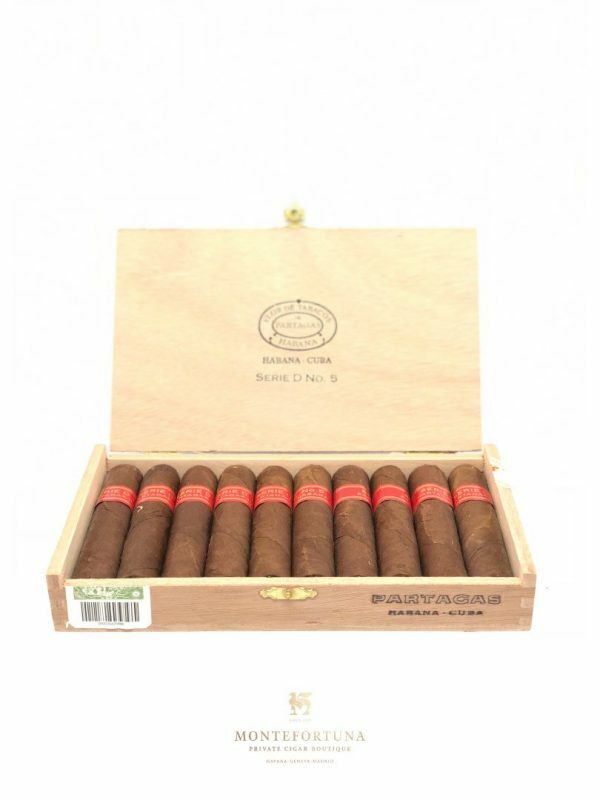 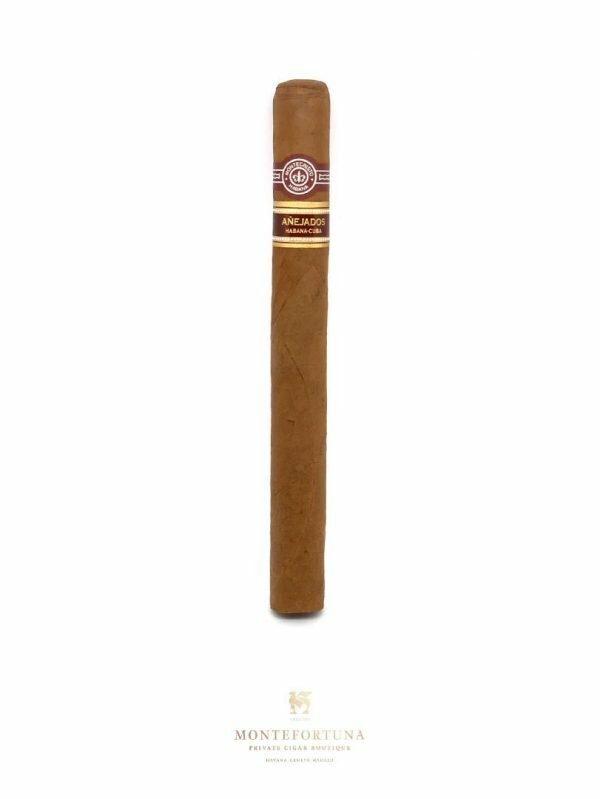 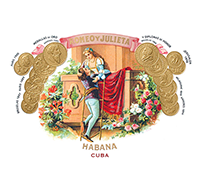 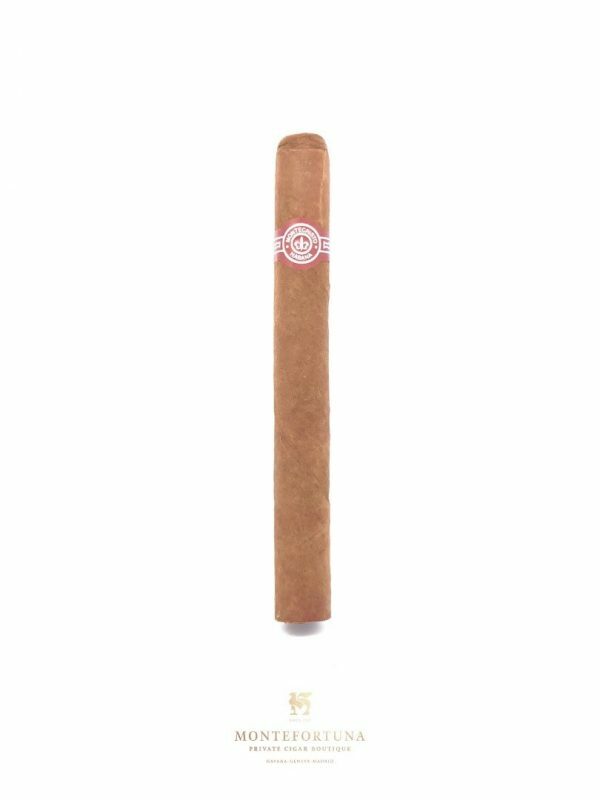 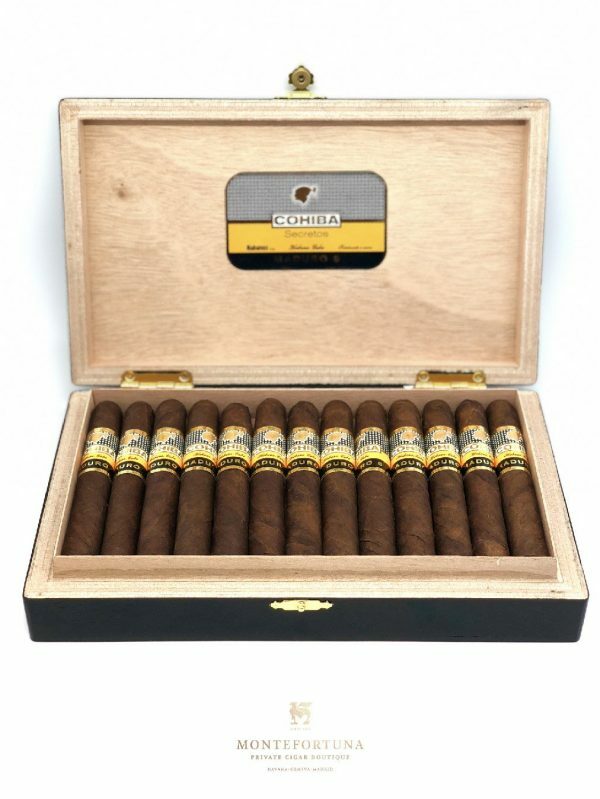 Romeo y Julieta Tacos is one of the three Limited Editions released in 2018. 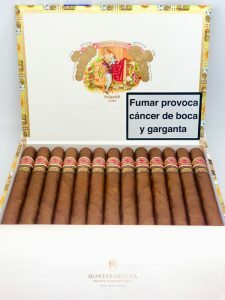 Bolivar Soberanos and H. Upmann Propios were released at the same time. 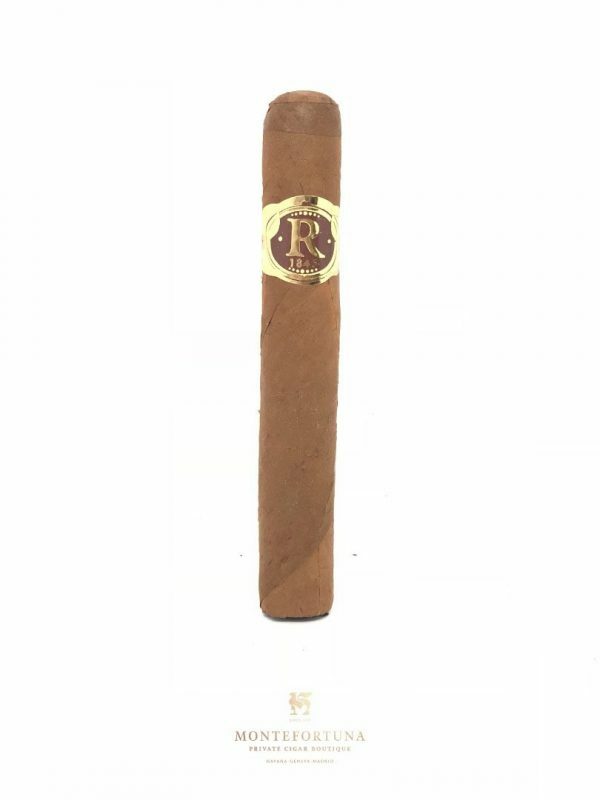 The Romeo y Julieta Tacos has a chocolate brown wrapper which makes it very appealing to the eye. 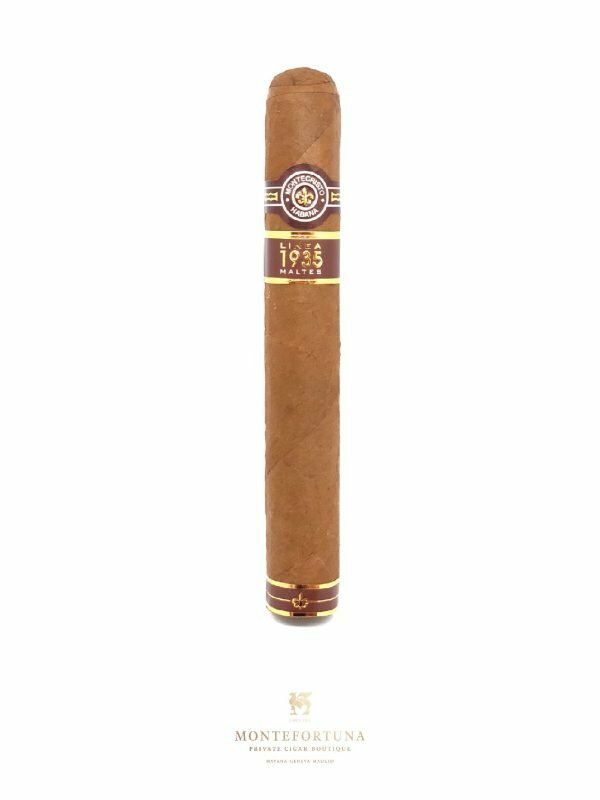 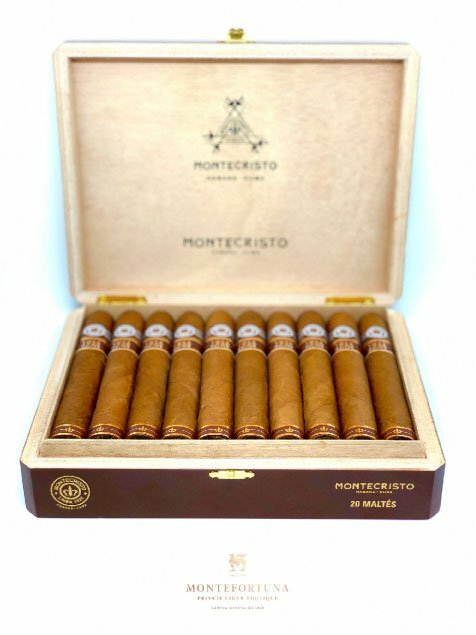 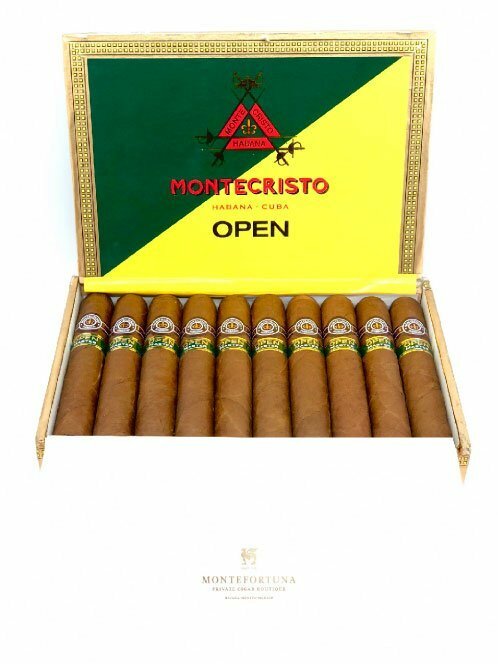 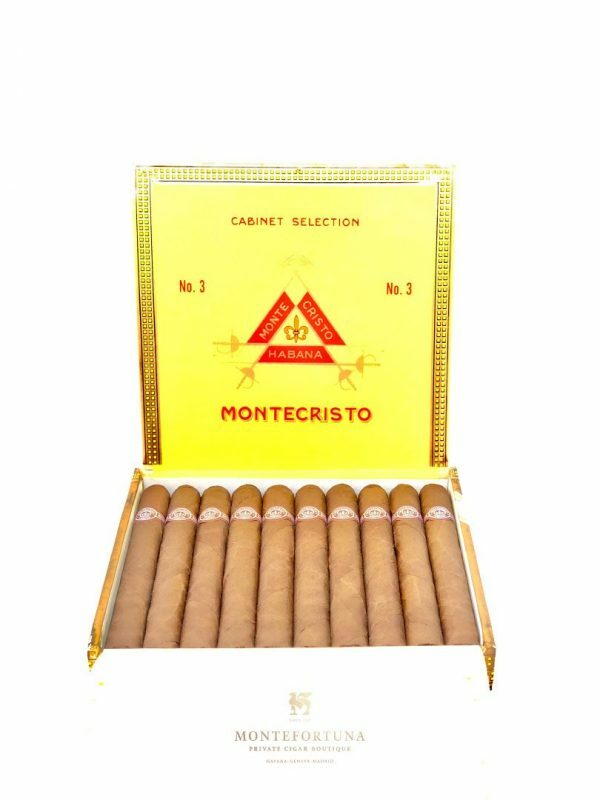 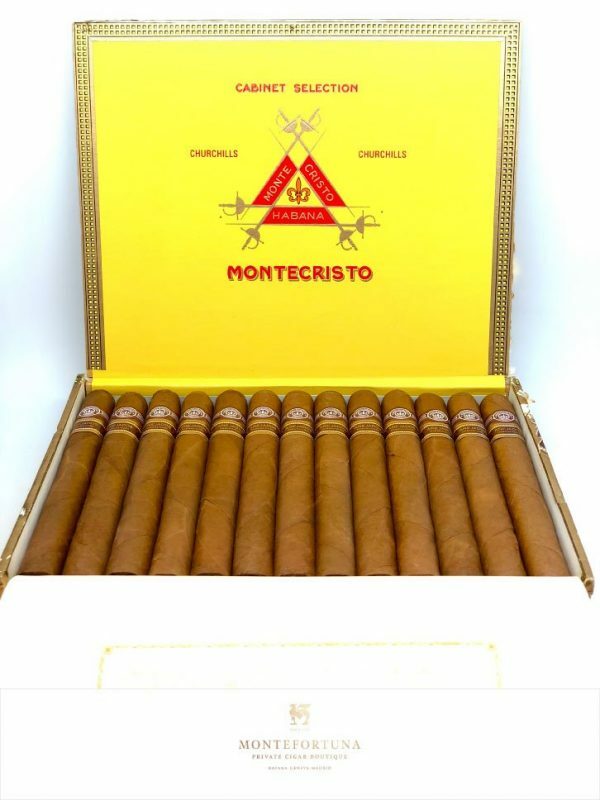 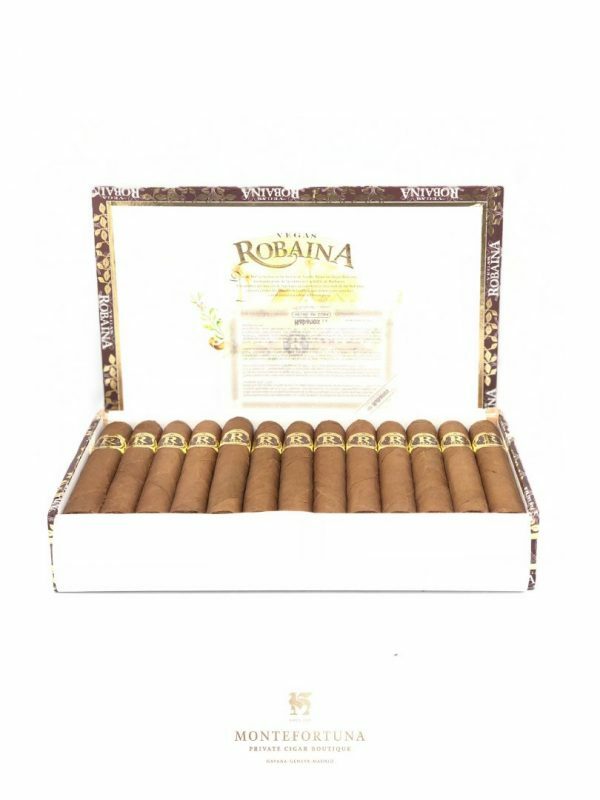 A must have cuban cigar available at Montefortuna Cigars.